Operating systems based on pentesting are without a doubt a must nowadays for every serious or non-professional white/black hat. Whatever your goal is, working as a security professional or you're just getting some curiosity about this theme, you need to know at least a couple of decent Linux distributions that you can easily install on some of your PC's. It's worth to mention that almost every ethical hacking operating systems for security are based on the Linux kernel. In this top, we'll share with you 5 of the most used and recognized pentesting operative systems. Exploitation Toolkit,Stress Testing,Reverse Engineering,Forensics,Mobile Security,Wireless Security. Well sorted menu,everything is in just the right place. 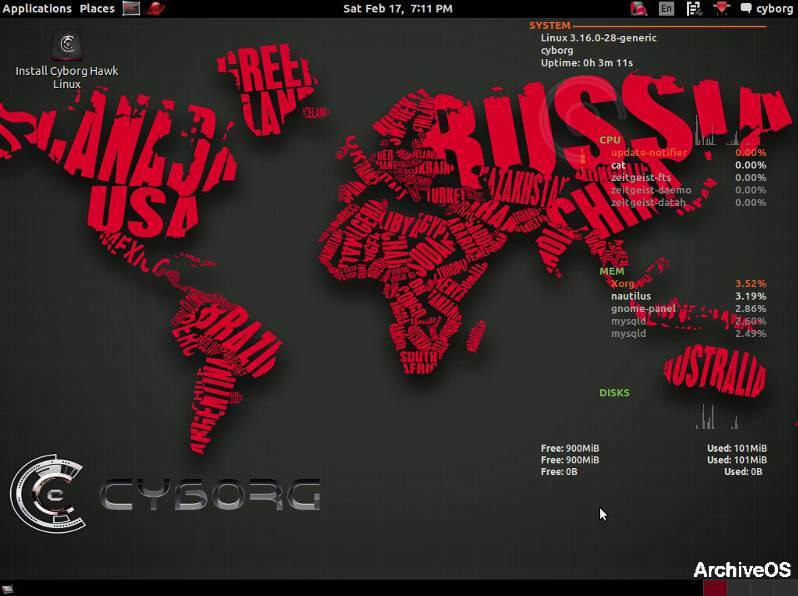 BackBox Linux is a penetration testing and security assessment oriented Linux distribution providing a network and systems analysis toolkit. It includes some of the most commonly known/used security and analysis tools, aiming for a wide spread of goals, ranging from web application analysis to network analysis, stress tests, sniffing, vulnerability assessment, computer forensic analysis, automotive and exploitation. It has been built on Ubuntu core system yet fully customized, designed to be one of the best Penetration testing and security distribution and more. BlackArch Linux is an Arch Linux-based penetration testing distribution for penetration testers and security researchers. The repository contains 2137 tools. You can install tools individually or in groups. BlackArch Linux is compatible with existing Arch installs. For more information, see the installation instructions. Also, news is published on our blog. Please note that BlackArch is a relatively new project. To report bugs and request new tools, please visit the issue tracker on Github, stop by IRC, or email them. The BlackArch Live ISO contains multiple window managers. BlackArch Site repository: related to our website. For example: If a link is broken or an image isn't loading. BlackArch repository: related to our packages. For example: a package hasn't been updated for a while or failed to run. BlackArch Installer repository: related to our installer. For example: the installation failed or you can not boot after a successful installation. You can also take some time to browse our other repositories. If you still cannot find a solution to your problem, visit our IRC channel and ask for help. But please be advised, BlackArch users are in different parts of the globe (different time zones). Therefore, be patient. Ask your question and wait for a reply. The system is designed to be familiar for the security expert and easy to use for the new entry student, but it does not try to hide its internals as other general purpose distributions try to do. Parrot can be used as a daily system, and it provides all the programs for the day to day tasks, including dedicated system flavors that don't ship security tools. 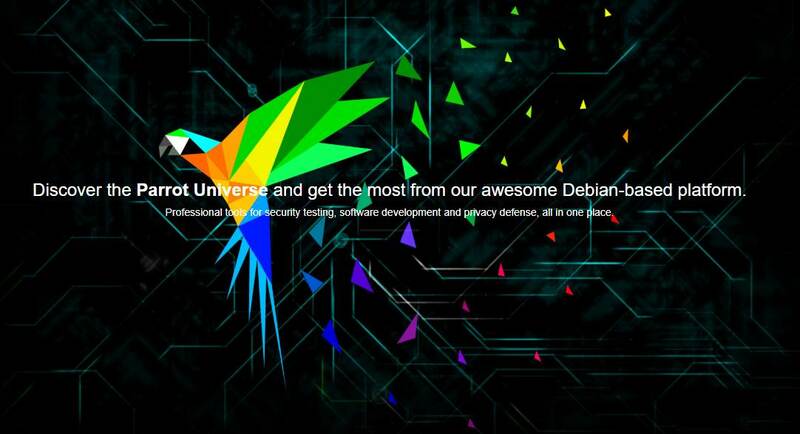 The system has its own applications repository including all the packages supported by Debian (more than 56,000 packages available over 4 different architectures), plus many other applications and tools Debian can't provide yet, all of them are accessible directly from the APT package manager. Kali Linux is one of the most advanced penetration testing platform available out there. It's available in 32 bit, 64 bit, and ARM flavors, as well as a number of specialized builds for many popular hardware platforms. Kali can always be updated to the newest version without the need for a new download. Kali Linux, with its BackTrack lineage, has a vibrant and active community. 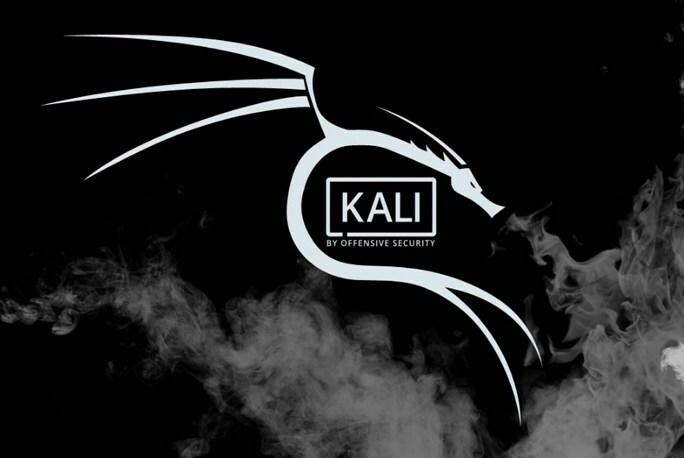 With active Kali forums, IRC Channel, Kali Tools listings, an open bug tracker system and community provided tool suggestions – there are many ways for you to get involved in Kali Linux today. Open source Git tree: The team is committed to the open source development model and our development tree is available for all to see. All of the source code which goes into Kali Linux is available for anyone who wants to tweak or rebuild packages to suit their specific needs. Multi-language support: Although penetration tools tend to be written in English, the developers have ensured that Kali includes true multilingual support, allowing more users to operate in their native language and locate the tools they need for the job. If you know another awesome open source linux distro that aims for pentesting, please share it with the community in the comment box.